“The Great Game” is a project made for American wargame company Legion Wargames. 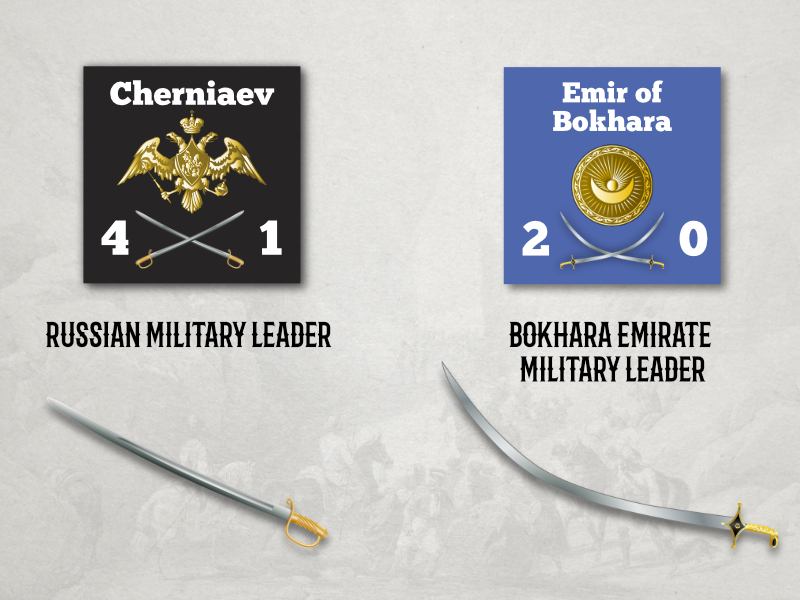 I have made soldiers icons for main political powers who struggled in Central Asia through 19th century. 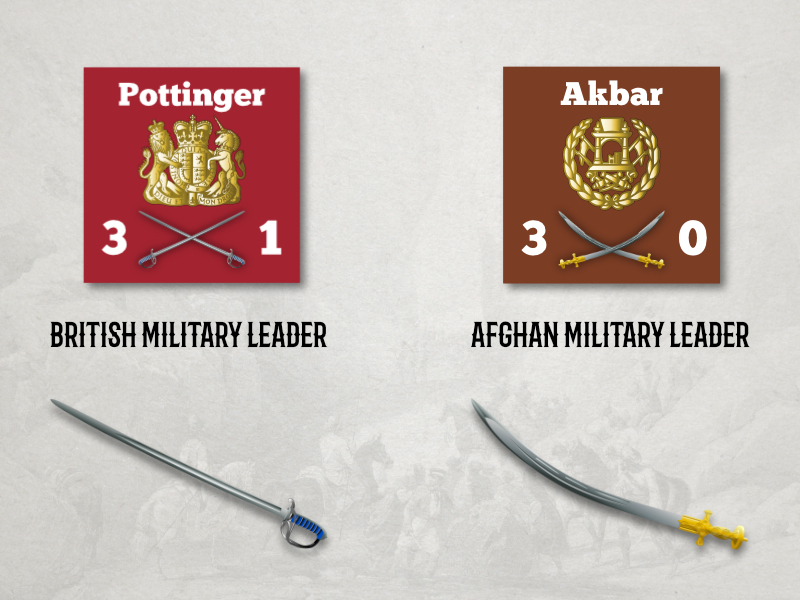 The graphics represent soldiers from Russia, Persia, Afghanistan and Great Britain. Additionally I have made military leaders counters. On each one you can find original Coat of Arms and blades from this period. All of the graphics were made in vector technique.